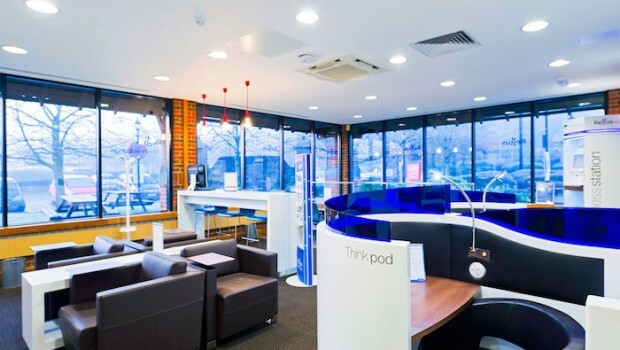 IWG continued its shift towards an asset-light model on Monday with a £320m deal to sell 100% of its Japanese serviced office space to Tokyo-listed TKP Corporation, with which it has agreed a franchise agreement. Once the deal is complete, which is expected next month, TKP will pay the full sum in cash and under the franchise agreement will operate the Japanese centres with full rights to use IWG's Regus, Spaces and OpenOffice brands. In what is IWG's first master franchise deal, TKP has also committed to a development plan which will add “significant” more space to the centre network in the country, while the FTSE 250 group will provide its operating platform in return for a fee. The divested Japanese business contributed £94.4m revenue to IWG last year and generated EBITDA of £20.6m, with its total gross asset value just over £98m as of 31 December. Around a third of IWG’s space growth last year came from similar capital-light routes of licensing the brands to landlords and management aim for the group's business model to eventually shift so that two-thirds of its space is available via franchises. IWG shares shot up 20% to an eight-month high of 330p in early trade on Monday morning. "IWG has sold its first franchise," said analysts at Peel Hunt, with the price of 3.4 times revenue "far higher than our best case" which had been for 1.5 times on average across the group. "Given that our best case valuation was 701p for the whole group, the question is how far should investors extrapolate," the analysts added, moving their target price to 400p from 351p.